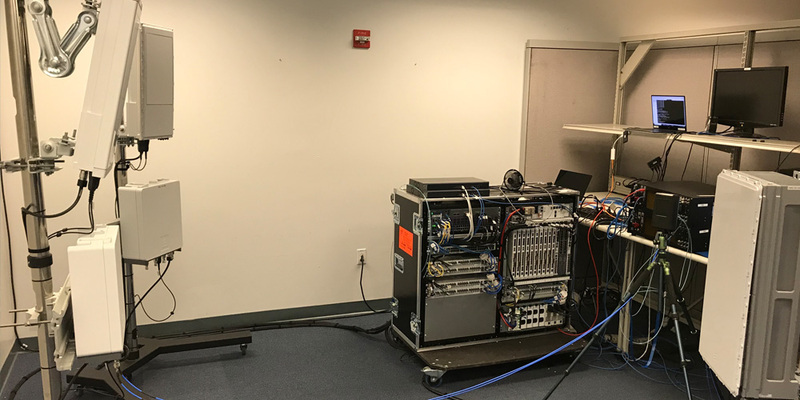 The post Intel and Ericsson Achieve Milestone with First 3GPP NR-Compliant End-to-End Data Call over 39 GHz Spectrum appeared first on Intel Newsroom. Microsoft revealed the name and launch date for the next Windows 10 feature update. The post GTC Japan: Robots, Start Your Engines appeared first on The Official NVIDIA Blog.